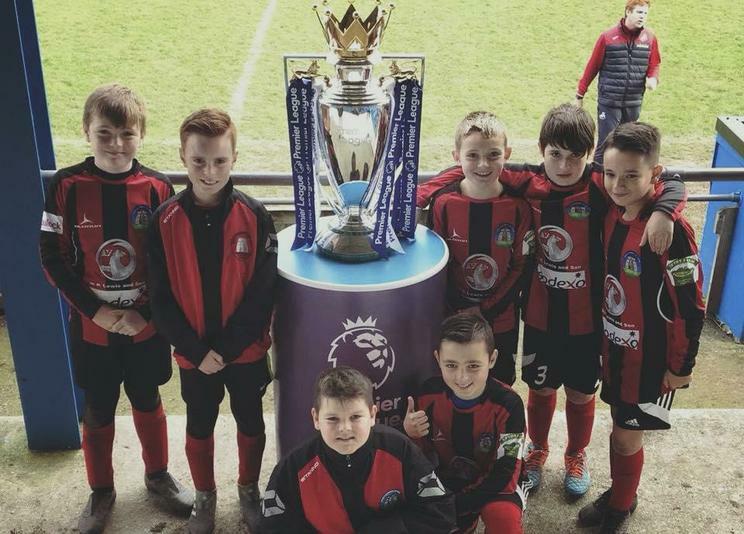 ell done to the Year 5 and 6 football team who represented the school at the Premier League Primary Stars Football Tournament at Bridge Meadow Stadium, Haverfordwest! There was a mixed set of results which included wins, losses and draws. By far and away the highlight for the team was standing next to the Premier League trophy - a proud moment for the team! Well done everyone!